Studio Quality $10-25 Million RiverRock Films leverages many strategic relationships to create a cost-efficiency unheard of in the film industry. This strategy maximizes profitability while minimizing investor risk. All projects in this division have the following characteristics: Original content screenplays or acquired IPs with built-in audiences; High potential for franchise value; Large international appeal. Often referred to as the "Father of Chinese Popular Music", Li Jinhui (1891-1967) was an extraordinary composer and songwriter who crossed the threshold of political upheaval of two centuries. 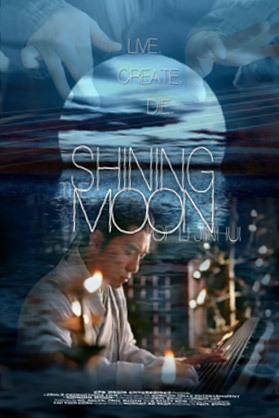 Creating a new musical form after the fall of the Qing Dynasty, he boldly moved away from the previously established and "acceptable" musical forms. While he was appreciated widely by the masses, he became a very controversial figure in China. Although his music was extremely popular, the Chinese Nationalist Party attempted to ban his music, eventually silencing him in death during the political persecution of 1967 and the height of the Cultural Revolution. For the first time ever, this is his story. When the most powerful weapon on Earth is hidden somewhere inside you... ignorance is bliss. 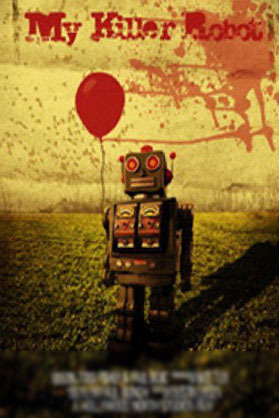 But when the word inevitably leaks out, the entire world enters a maddening race to track down and stop one little innocent robot whose only goal in life is to bring love and happiness to everyone he meets. DANIEL WEST is a veteran CIA agent in his last year of loyal service to his country. For 30 plus years he has had one job…to keep PACEPA alive. Who is Pacepa? He is a general from Romania and the highest ranking soviet-bloc defector of all time. On his first day of service, fresh out of training, Daniel was given the assignment of protecting this valuable intelligence asset. Over the years, the job of protecting General Pacepa has pushed Daniel to the limit. It’s been a deadly, compromising chess game but so far Daniel has done what most thought was impossible. Against all odds, Pacepa is still breathing. With six months to go before retirement, recent events have brought the General back into the public arena. 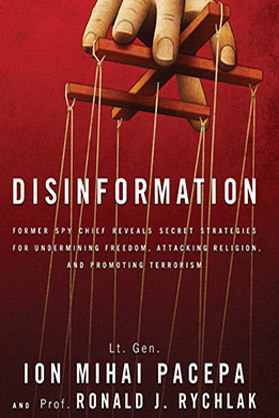 With sensitive documents finally being unclassified, the General intends to set the record straight and expose the dark science of disinformation. What does this mean for Daniel. It’s going to be a long six months! 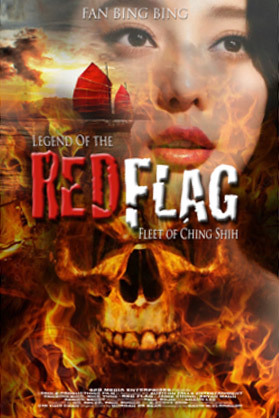 A chilling high-seas adventure based on the incredible true story of Ching Shih, a young female prostitute who would rise to become history's most successful pirate. Commanding over 1500 ships and 20,000 pirates, she plundered ruthlessly, gained incredible riches and brought the Chinese navy to its knees. A Jesuit Priest, LEO AMODEO is summoned to Rome for a visit with the Pope. 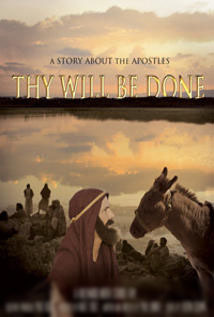 When he arrives in Rome, he discovers he’s been chosen to complete an impossible task. 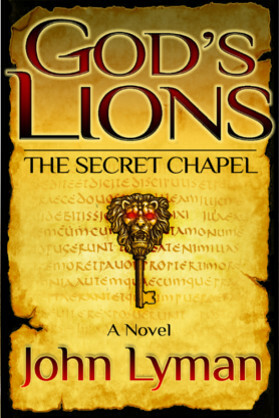 After exploring a secret chapel under the Vatican, Leo confirms the incredible truth. For a man struggling with his own vices, it is difficult for Leo to comprehend the magnitude of who he is and what he is called to do. With the help of a Jewish Archaeologist, Leo and a small group of “chosen ones” must unravel the details of a biblical code, locate the Devil’s sanctuary and take from him a treasured, evil prize. 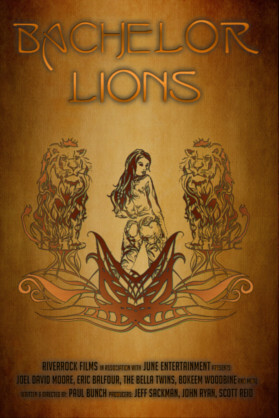 The chosen ones, known as God’s Lions, must summon the courage to accomplish this quest that will bring them face to face with Hell's most powerful Demon in a battle that will decide the fate of mankind. Under $5 Million The film's in Riverrock's "SQ $2 Million" division are NOT low-budget films. They are perfectly honed projects that deliver a STUDIO QUALITY film for a price point that maximizes profits for our investors. The details of the business model is what makes this division so valuable. A hilarious comedy starring an impressive lineup of celebrity talent. The story follows Devin, a well-meaning, career-driven insurance salesman bent on climbing the corporate ladder until he is faced with the ultimate test of his sales skills... In a radical attempt to save his girlfriend, his job, and his career Devin must unload half a million dollars of cocaine in just seven insane days. 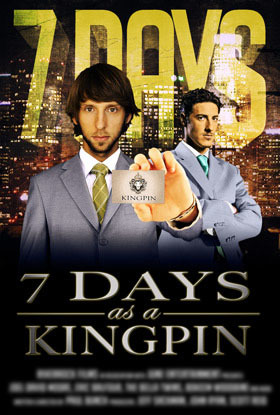 The film's website can be viewed by clicking here: 7 Days as a Kingpin. VINCENT KINCAID is an ordinary man with an ordinary job. He works in an office and likes to play video games. He doesn’t talk to women in elevators. He doesn’t get up and sing at the company Karaoke party. He’s never been in a fist-fight and he hates the site of blood. All of that is about to change forever. In a remote all-girls college, the new girl doesn't fit in too easily. Quickly making enemies with the wrong people, she unleashes the dark power behind her legacy of witchcraft, an ancient familiar spirit attached to her since birth. Fantasy Island meets I Robot / Westworld in this high tech thriller and murder mystery. For those who chose to visit the brothel of the future where every man’s (and female) fantasy can now be fulfilled with no guilt and no remorse. Some believe it’s not “cheating” if it’s not human. It’s all fine and a personal choice for many…. Until it all goes wrong. So very wrong. Buried deep in the heart of every human, is the potential to kill. 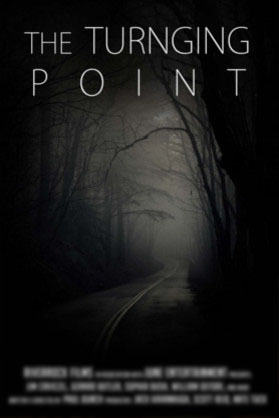 What’s your turning point? Most of us will never know. For JOEL HARMON, an outdoorsman and a life-long pacifist, the question will be answered on a mountain. Joel loses a friend while climbing and returns to area to find him. 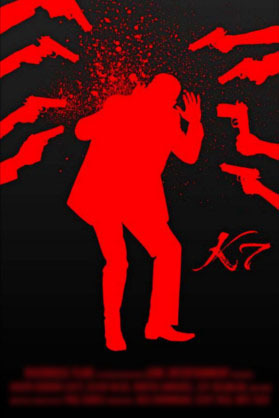 Joel learns his friend's disappearance was no accident and soon realizes he is in a struggle for his own survival. 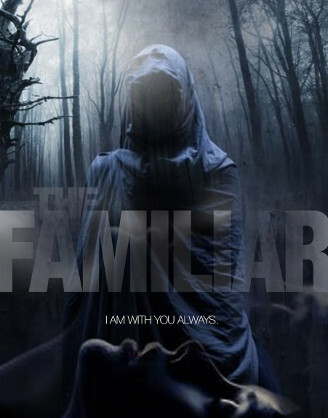 Joel is being hunted and nothing he says or does can change this equation. He must fight, or die. Every male lion wants to be the king of their own pride. When two young men swear allegiance to each other, move in together and promise to help each other get their lives together, there’s only one thing that could ruin their plan. ...and she just moved into their building. 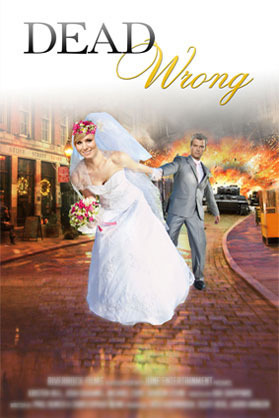 When a career girl finally meets the man of her dreams she gets more than she bargained for. When subtle clues lead to a deadly surprise, she is forced into an impossible recuse of the man she loves. 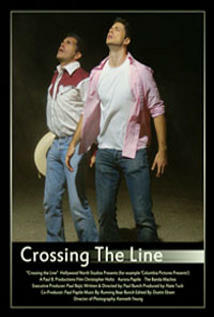 A rookie cop from L.A. gets stranded south of the border and must "walk a mile in another man's zapatas". Unusual circumstances force him to rely on a local Mexican Banda (Banda Machos) to get him across the border... the hard way. A fun, light-hearted version of what 'might' have happened to the Apostles. Being hunted by the Romans, they struggle with doubts, confusion and their own humanity as they come together one final time and choose who will be the 12th Apostle. Terrence Howard and Taye Diggs team up in this upbeat comedy about two college buddies who reunite and attempt to pull of the greatest prank of all time. Co-starring the beautiful Anita Bream.